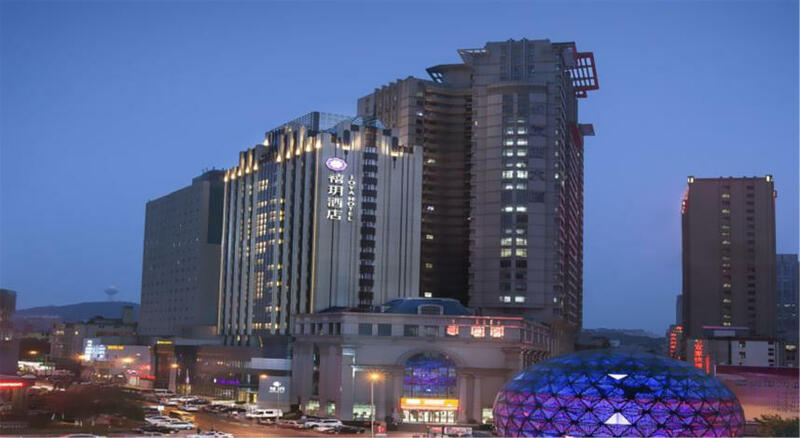 The JOYA Hotel Dalian-Friendship Square is an ideal spot for travelers wanting to discover the city. The JOYA Hotel Dalian-Friendship Square is an ideal choice for travelers who want to take in the sights and sounds of Dalian. Boasting a convenient location, the hotel is just 900m from Dalian Railway Station and 12km from Zhoushuizi International Airport. Just a short walk from Youhao Square Metro Station, traveling to most city destinations is a breeze. Keeping busy is easy, with Zhongshan Square, Dalian Night Tour and Victory Square all nearby.